Re:Joyce! Wow. 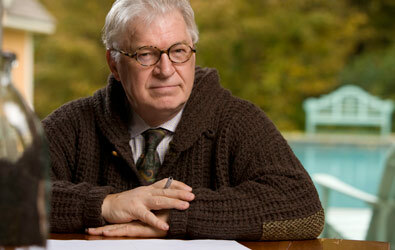 Author and broadcaster Frank Delaney has created an unbelievable resource on writing, his own work, and best yet, James Joyce’s Ulysses. Have you ever wanted to understand what the big deal was with Ulysses? Listen to Delaney’s podcast. He has spent over an entire year on the first chapter alone. Don’t miss out. If you come here often, I will keep it on my links section. Thank you NPR article for the interview and link!